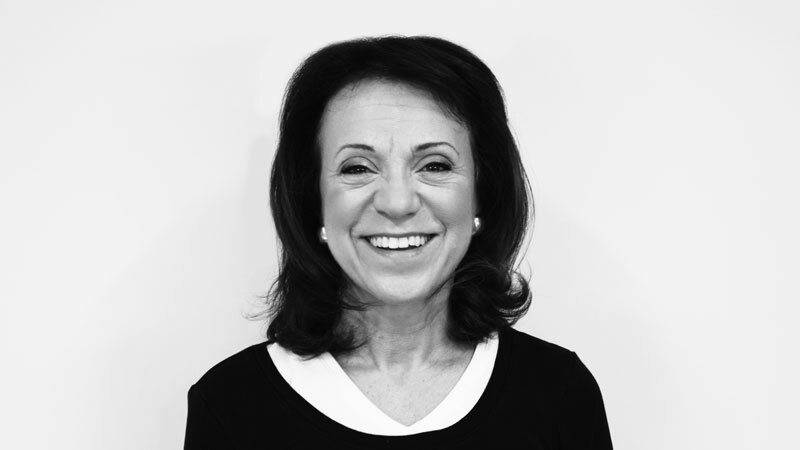 Look who’s talking: Lorraine Perretta, Head of Nutrition | iiaa Ltd | The UK and Ireland distributor of Environ Skincare, jane iredale makeup and Advanced Nutrition Programme. ... about the various factors that contribute to how we absorb nutrients both from food and from supplements. Let’s look at food first of all. When U.S. Food and Drug Administration's chart says half a grapefruit contains 44 mg of vitamin C, that’s just the ‘average’ grapefruit. That means that the grapefruit in your fridge may contain more or even less than that amount. How food is grown, processed and stored can all affect the nutritional content. And, as we know, vitamin C is prone to nutrient loss during storage, so you may find that your half grapefruit contains considerably less especially if stored after cutting. So before even considering absorption factors, there will be considerable differences in the levels of nutrients in your food. With supplements, there is a standard amount of each of the vitamins and minerals so you don’t need to worry about the types of variations that may affect foods. However, regarding absorbing nutrients in foods and supplements, many of the same factors apply. Age can influence how well we digest and absorb nutrients from food and supplements. As we get older, we digest less well due to a reduction in stomach acid and enzymes; so, it is likely that we are absorbing less than we did when we were younger. What you eat when taking a supplement can enhance its absorption. Take vitamin D. Studies have shown that you may absorb up to 50% more of the vitamin D from a supplement if you take it with a meal that contains fat. This makes sense as vitamin D is fat soluble. I would also think that this applies to all the fat-soluble vitamins including vitamins A and E.
Certain medical conditions which may affect the health of the digestive system such as Crohn’s disease, can impair absorption. Drugs that are designed to reduce stomach acid may impair the absorption of vitamin B12, calcium and iron. Also, certain foods and drinks may be absorption inhibitors. One of the main ones is caffeine found in coffee, tea and chocolate. And finally, genetic makeup can exert an influence on how you use vitamins and minerals. For example, research has shown up to 45% of the population are very poor at converting beta carotene from foods such as carrots to vitamin A. Some studies suggest that we may absorb between 10% and 90% of the nutrients in food.